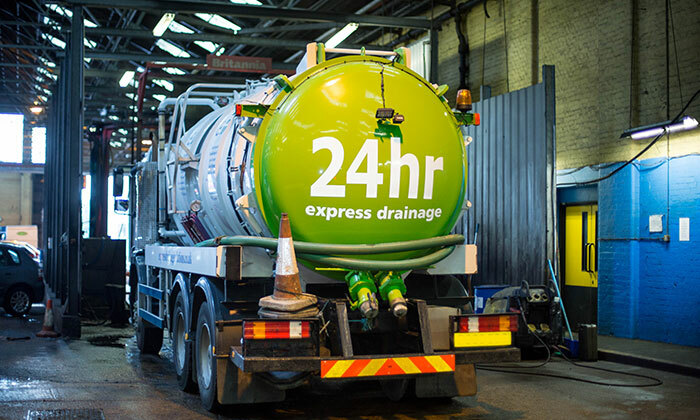 Express Drainage Solutions provide preventative maintenance, emergency services and solution design for customers who generate contaminated waste. We have a wealth of experience within the transport logistics, food production and leisure industries. Our customer support team is fully trained in legislation governing the storage, collection, transport and disposal of contaminated waste known as `The EU Waste Framework Directive’. Included in our process for collection of contaminated waste, we will register your site as a ‘Producer of Hazardous Waste’ and manage the paperwork process. Our approach to providing the complete paperwork management delivers peace of mind to our customers.